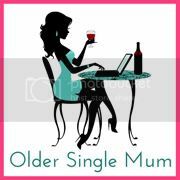 Older Single Mum: Blogging Royalty. Ellen Arnison from In a Bundance has written a brilliant book about the positive mental health aspects of blogging. Like her blog, it is straightforward and honest, yet she is surprisingly bashful - something she admits at the outset - and this is part of its appeal. 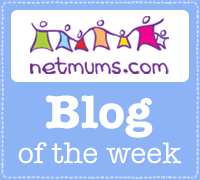 It has been an honour to be invited onto her site for the review I have written and it was a privilege to host her HERE last year for her part in the Series of Single Mums' Stories. Hello you! Based on your great review, I am going to have to buy this ... I also read Mels post and thought she had some excellent things to say.